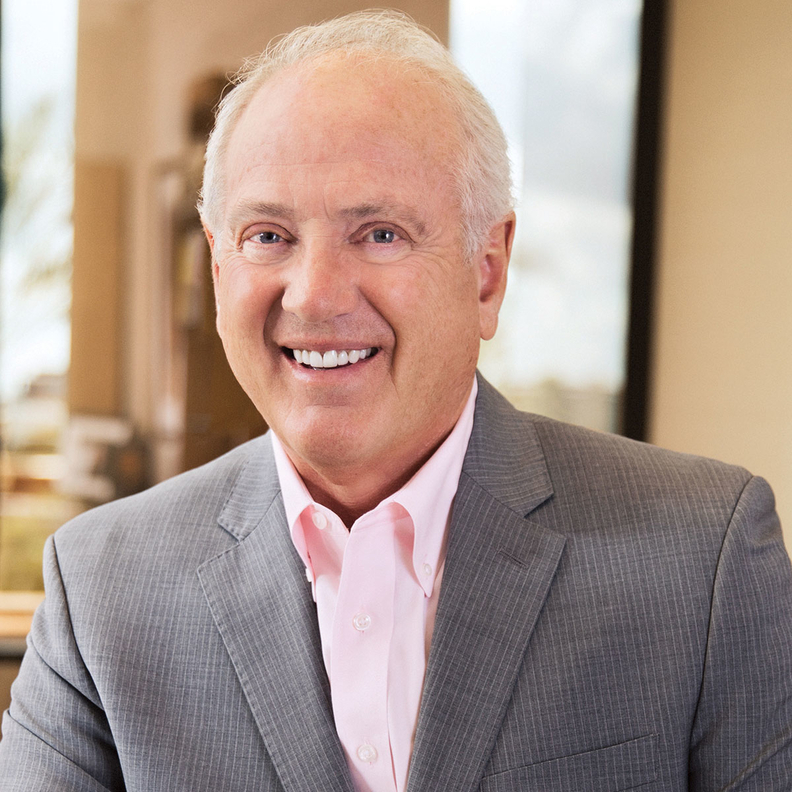 Barry Smith is chairman and CEO of Scottsdale, Ariz.-based Magellan Health. The growing list of high-profile celebrity suicides in 2018 is as heartbreaking as it is puzzling. Even with access to the nation's top behavioral health services, why are those with seemingly unlimited resources still at risk? It only points to a much broader crisis. New data from the Centers for Disease Control and Prevention show that suicide rates have jumped 30% in the U.S. since 1999. As suicide reaches crisis-level proportions in our nation, it's time to treat suicide like the public health crisis that it is, and healthcare leaders and executives play a critical role. We must lead the charge—drawing in other key stakeholders like providers, lawmakers, teachers and family members to support efforts to increase access to behavioral healthcare and reduce the stigma of mental illness. This requires investing in a community approach to education, surveillance and capacity-building to enable early detection and intervention. One important place to start is by increasing education and awareness. And these efforts need to be sustained.Creating a communitywide or statewide education program focused on an audacious goal, such as a commitment to zero suicides, fosters the sense of urgency needed to drive broad-based buy-in. Keeping the message top of mind also is critical. Consider producing public service announcements that share the impact of suicide on real families and individuals. Second, we must work to break the stigma around mental health disorders—and normalize the need for care. Equipping providers with the tools for early detection of mental health disorders and suicide risk is necessary to making an impact. Train providers, community members and peers in “safeTalk.” This training is offered by LivingWorks, a social enterprise company focused on suicide intervention. SafeTalk has been used in over 20 countries since its development in 2006, preparing anyone 15 or older to become “suicide-alert helpers” and learn the skills needed to save a life. Investing in suicide training for family members and peers of those with mental health conditions also is critical. Such training fosters early detection and, in the case of peer support, provides a common frame of reference, making individuals more likely to engage. Finally, improved access to care is critical to reducing the risk of suicide. Ensuring that everyone, regardless of economic status or background, has access to behavioral health services is one solution, but finding specialists who are skilled in suicidology isn't easy. One study in Maricopa County, Ariz., determined that only 30% of behavioral health professionals in the county believed they had the necessary skills and support to treat at-risk patients. Our healthcare system must look for ways to support early detection by making depression screenings part of every primary-care visit, such as during the registration process via digital tools. As many as 38% of people making a suicide attempt did so within a week of a healthcare visit. Increased funding for suicide training among medical professionals—with a focus on training for providers serving minorities or underserved populations—will ensure access to appropriate care for patients of all economic and cultural backgrounds. Digital solutions for mental health treatment also have the potential to make a profound impact in reducing suicide rates by improving outreach and connectivity. Recent studies have shown that suicides are more likely to happen after midnight. If an individual who is wrestling with depression and insomnia is up all night and isolated, that individual is more likely to commit suicide. We've found that digital solutions for treating insomnia can improve the ability to sleep, reducing the severity of depression by more than 50%. These solutions provide relief that could save lives. The path to zero suicides requires that healthcare leaders—and the nation as a whole—treat suicide as a public health issue and that we normalize discussion around mental health, suicide and treatment. Let's all commit to strategies that involve entire communities in suicide prevention and draw upon multiple resources for continuous education and access to treatment.